 Let Structube inspire you with a fresh take on scandi decor! Inspired by Pantone’s colours of the year, our take on the New Nordic trend brings a fresh perspective to Scandinavian decor. We’ve elevated scandi minimalism to new heights by introducing a bold palette of dusty pink, all the while keeping the furniture subtle and functional. In the living room, we combined office and living space, which meant we had to make the best out of every inch. We strategically introduced sleek furniture like our Adel desk, Spencer chair, Laeticia sofa and Evo storage coffee table. In true Scandi fashion, we were especially conscious of negative space, making sure the room didn’t feel crowded. We stuck to neutral tones, like white, grey, black and natural wood, playing with textures by adding lacquered wood, metal, wool and faux fur. Our semi-formal sitting area, perfect for afternoon tea, follows the same rules. The tailored upholstery of the Orchard furniture range contrasts with the natural and lacquered wood of the Osaka coffee table, the geometric pattern of the France wool rug and elegant wall mouldings, all adding architectural interest to the room. The dining room is the epitome of Scandinavian design, thanks to the beech wood and paper cord Denmark chairs. With nothing taking over the space, an impressive number of guests can fit aroundthe extendable lacquered Emerson dining table. What do you think of our take on classic scandinavian design? Leave a comment below!